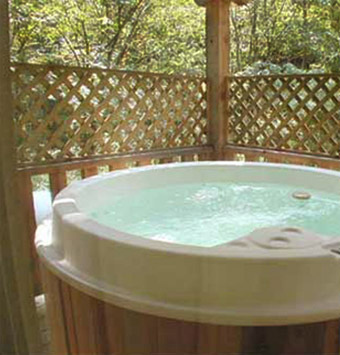 Mountain Mist Cabins provides exceptional Townsend lodging with five lovely themed cabins. 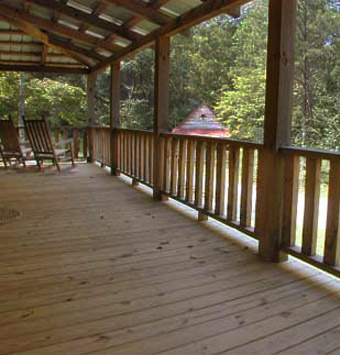 All of our cabins are spaced out and nestled among the forest giving you plenty of privacy. For your Townsend lodging needs we provide a shared Laundromat and picnic pavilion with charcoal grill located at the entrance of the property. At night you’re welcome to sit around the campfire ring to eat s’mores or tell stories. 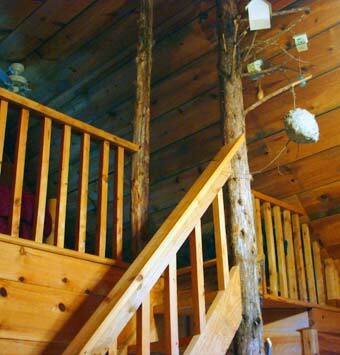 Pick one of our five themed cabins on our property. 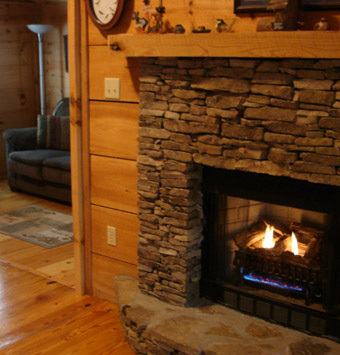 You’ll experience excellent Townsend lodging, and create lasting memories. Call now (865) 448-6650.